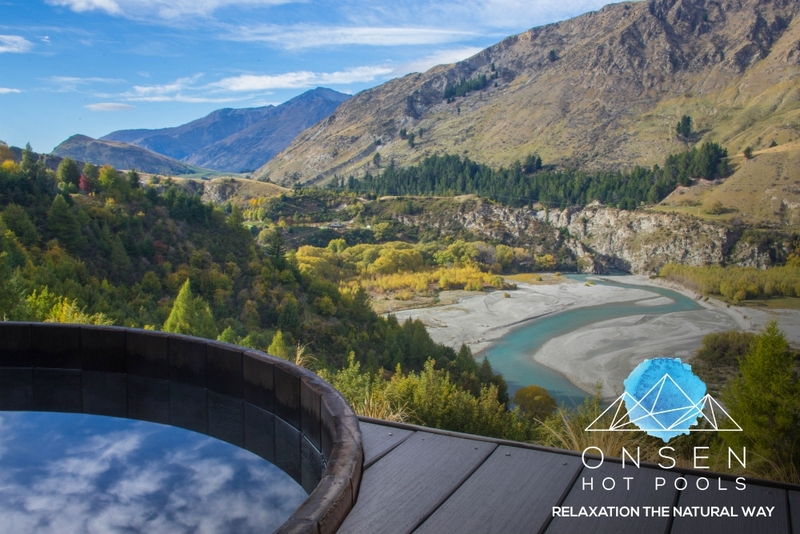 With Queenstown renowned for adventure thrills at full pace, Onsen Hot Pools offers a step back to let you take in the beauty of the surroundings and simply relax. Enjoying uninterrupted views across the Shotover Canyon, the Cedar Hot Tubs are heated to 37.8C on warmer days and up to 39.8C during the winter, accommodating up to four adults. The natural setting is matched by the pure water captured on its endless journey between the sky and earth to continually fill and refresh the pools. With complimentary transport to and from Queenstown, Onsen Hot Pools is relaxation the natural way.